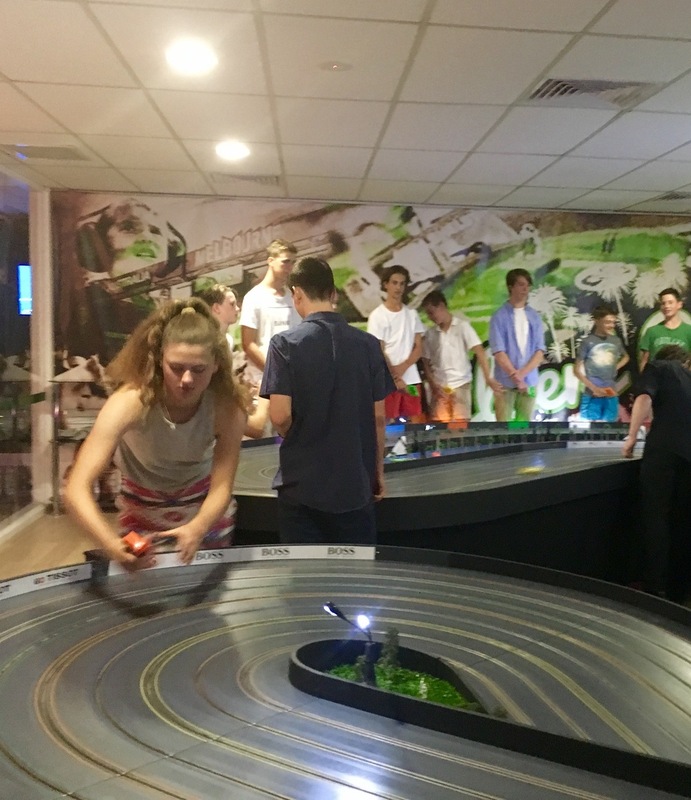 It was great to see some of our younger customers on Saturday night, enjoying our live DJ Dave, Slot car racing and fingerfood and some socialising too. The photobooth got a bit of a work out and some fun and games with prizes were thrown into the mix too! Coin toss comp decided with Rock Paper Scissors!